First off…if you eat sustainably sourced dairy and feel 100% fantastic, then more power to you. This article is really not for you. If you are struggling with chronic pain, fatigue, skin issues, headaches or hormonal imbalances – then pay attention. Testing for dairy sensitivities or a trial elimination could unlock part of your health mystery. However, I listened in on a couple success stories and giving up dairy was really just a part of people’s basic migraine management. I decided I really needed to give it a go. So in November last year I quit dairy… pretty much cold turkey. Any guess what? A vast improvement in the number of migraines I get. Now I get maybe 2 or 3 migraines a fortnight or less. I was getting 5 or 6 migraines a week for a long time and the remainder of the time I was in recovery mode – so life was pretty crappy. Did you grow up thinking dairy was a fundamental part of a healthy diet? But guess what…those were advertisements from the milk industry itself, and while some people thrive on dairy (notably, followers of the Westin A Price diet) – many see transformational improvements in their skin, hormones, sinus congestion, digestion and pain levels when they avoid it. 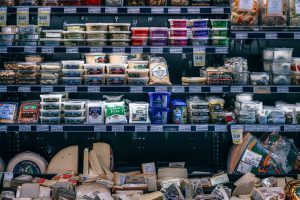 This meta-analysis of 52 studies about both the anti-inflammatory and inflammatory reactions people can have to dairy. 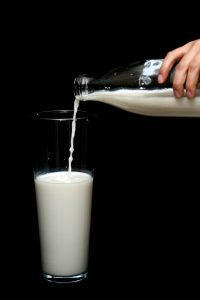 While dairy proved to be anti-inflammatory overweight and obese adults with metabolic dysfunction, it was clearly inflammatory to people with sensitivities to the proteins in milk. 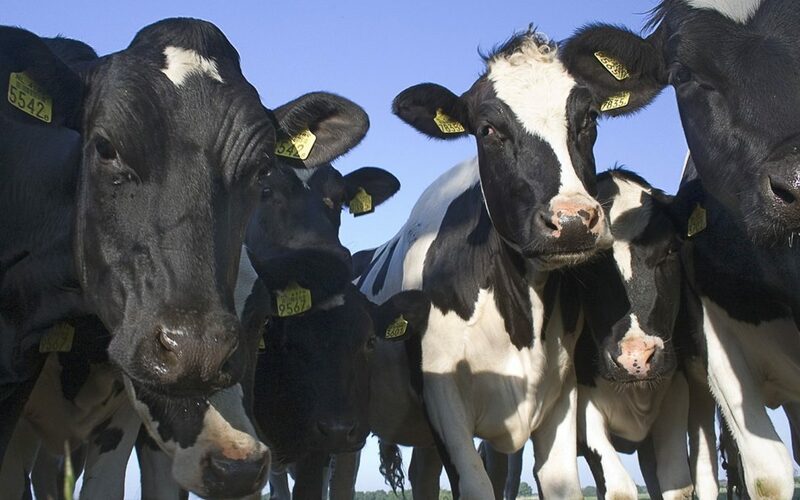 Quality of the milk source – what did the cows eat? Were the cows healthy? So how do I know if I’m reacting to dairy?? To find out if dairy is part of the stress in your “stress bathtub” – try completely eliminating it for 2-3 months. Using a weekly tracker, monitor your symptoms and note any potential improvements. After the elimination, you’ll do a limited introduction and continue to track after you reintroduce dairy into your diet. Alternatively, a more comprehensive but shorter elimination diet like the Whole 30, when done with proper reintroduction (that’s the part people usually miss!) can be enlightening as well. To help you get started we’ve put together our definitive guide on embarking on a trial elimination – and are giving it to you at no cost. This 12-page guide will walk you through the ins and outs, the common mistakes, ideas for substitutions and answer frequently asked questions such as “will I have to avoid dairy forever?” and “are goat milk or butter okay?” (our answers will probably surprise you). PLUS we tell you the one fool-proof way to see if dairy is inflammatory for you. I suffer from migraines and chronic sinus issues. This post has inspired me to test eliminating dairy from my diet; thank you for sharing this information! 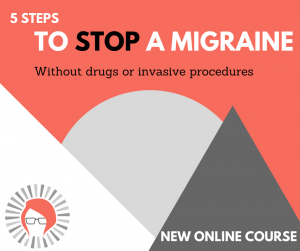 Migraines are awful and folks who suffer with them consistently should definitely talk to their doctor and explore as many options as possible, especially ones like this that are ‘pain free’ options and easy to execute. I never knew that dairy could contribute to migraines. Definitely helpful information for those who suffer from migraines. Thank you for sharing this post. 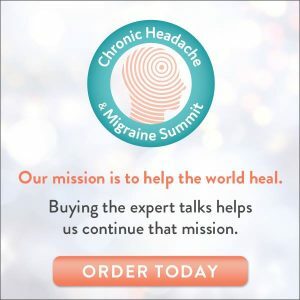 It makes me glad that people are continuously trying to find ways to eliminate migraine headaches. My husband suffers from them occasionally, but I am not really sure if he can give up dairy. This is so very interesting. I never really would put two and two together about the dairy. It’s something funny though because since we found out my husband is lactose intolerant – his migraines have gone down. This is very interesting. I never knew that dairy can have an effect in having migraines. I look into this more. Thanks for sharing. I heard your f people coming off milk because they are lactose intolerant but I never heard of much ok contributing to migraines. This post is as an insult education for me. I am glad that the incidences of migraines have been reduced.